Karen and I opened Elliot Lake Hearing Services in the fall of 2014. With over 25 years’ experience, we provide exceptional and affordable hearing health care services for everyone. You will find us caring, competent and dependable. Every person has different hearing care needs and those needs change over time. We offer personalized treatment plans which take into consideration your physiological and emotional needs. We’ll even provide free hearing aid trials and payment plans to fit your budget. We care about you, and about this wonderful community. We live, work and play in Elliot Lake! Elliot Lake Hearing Services is the only full-time hearing clinic in the area. And, because we live in Elliot Lake, evening and weekend appointments are no problem! Please come visit our office! We would be happy to meet you and show you around. Lise Hebert graduated from the Hearing Aid Practitioner Program at Grant MacEwan University. Prior to opening Elliot Lake Hearing Services with Karen Gall, she worked in the GTA for over 18 years. Lise is a registered member in good standing with the Association of Hearing Instrument Practitioners of Ontario, the Canadian Hearing Instrument Practitioners Society as well as the International Hearing Society. Karen Gall partnered with Lise Hebert to open Elliot Lake Hearing Services in 2014. 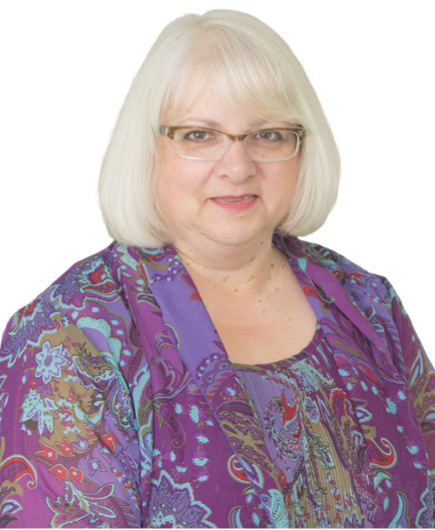 Karen has extensive experience having worked in several hearing clinics in the GTA for over the past 25 years. Karen and her late husband owned and operated GK Hearing Services in Dunnville, Ontario and she also worked for Sense of Hearing Canada in their accounting and marketing departments for many years.